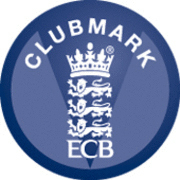 The annual ECB NatWest Cricket Force works party weekend will be held on 6th & 7th April, between 9am-3pm. 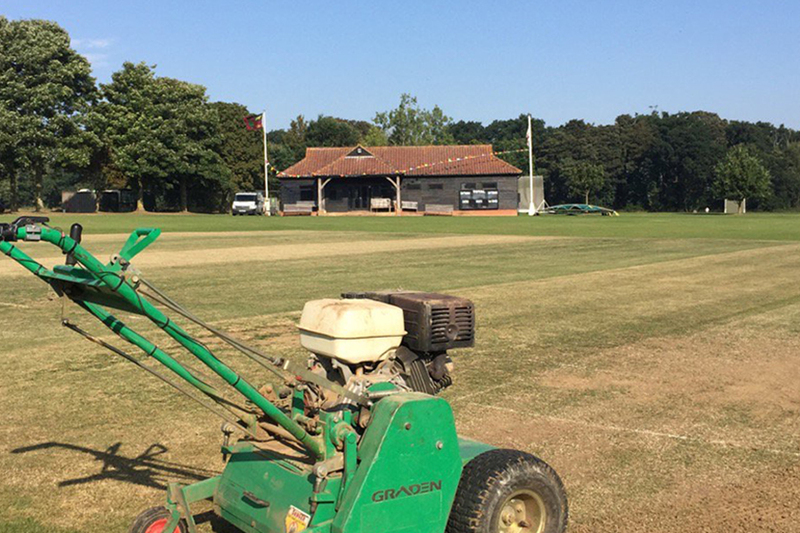 Please come along and lend a hand – support from all club members is key to ensure that the ground, pitch and clubhouse are all ready for the new season. The bar will be open to keep you refreshed and bacon rolls will be available for all those helping. The Grand National will then be shown in the clubhouse for all those who have an interest in the race.